In my efforts to study the history of natural history illustration, I hope to use this blog to discuss the topic. In doing this I plan to post notes or reviews of the various books and articles I read about the topic. After being inspired by Darwin's Ghosts to learn more about the history of natural history illustration, the first book I read was Images of Science: A History of Scientific Illustration by Brian J. Ford. This book is a broad survey of scientific illustration with eight chapters covering different types of scientific illustration: beginning with cave paintings, then moving on to human anatomy, animals, plants, rocks and minerals, maps, space and finally microscopic illustrations. With such broad coverage, each chapter is necessarily an introduction to the topic covered. For me, being familiar with animal illustrations, that chapter was a bit of a let-down, simply because I felt several things of great interest were either barely touched upon, or skipped entirely. I can only assume the same is true for the other chapters as well. Tangerini, Alice. 2014. Botanical Illustration: The past carries forward. Journal of Natural Science Illustration. 46 (3): 11-17. This article complimented the book chapter. My understanding of the article was enhanced having read the book. 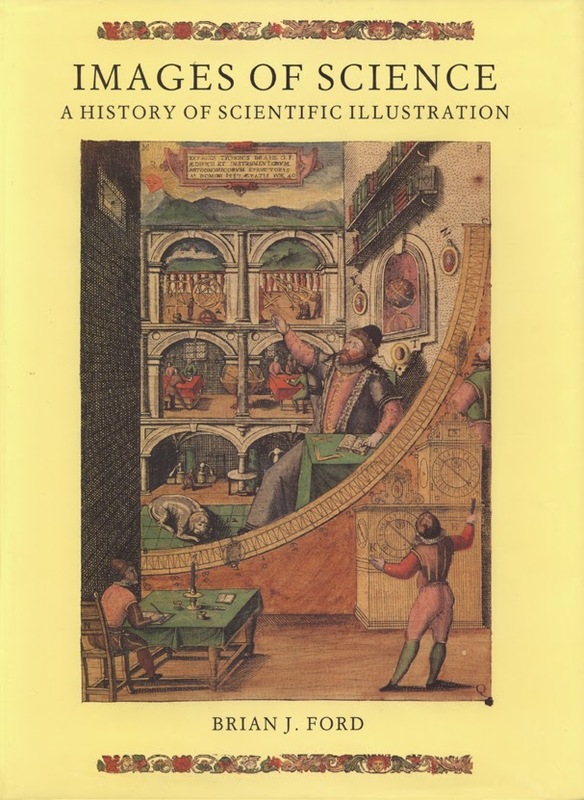 If the history of scientific illustration is something you would like an introduction to, this book is one to consider. It is well illustrated and offers a good starting point. It is not authoritative, but is doesn't claim to be. It is a nice introduction or survey of the topic.